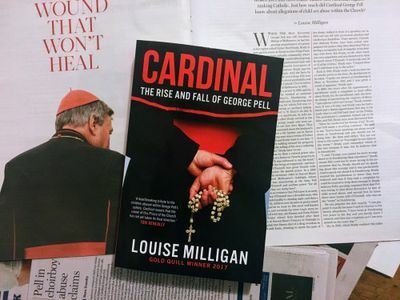 It’s been two weeks since we launched Louise Milligan’s exceptional book of investigative journalism – Cardinal: The Rise and Fall of George Pell. Since then the response has been incredible. 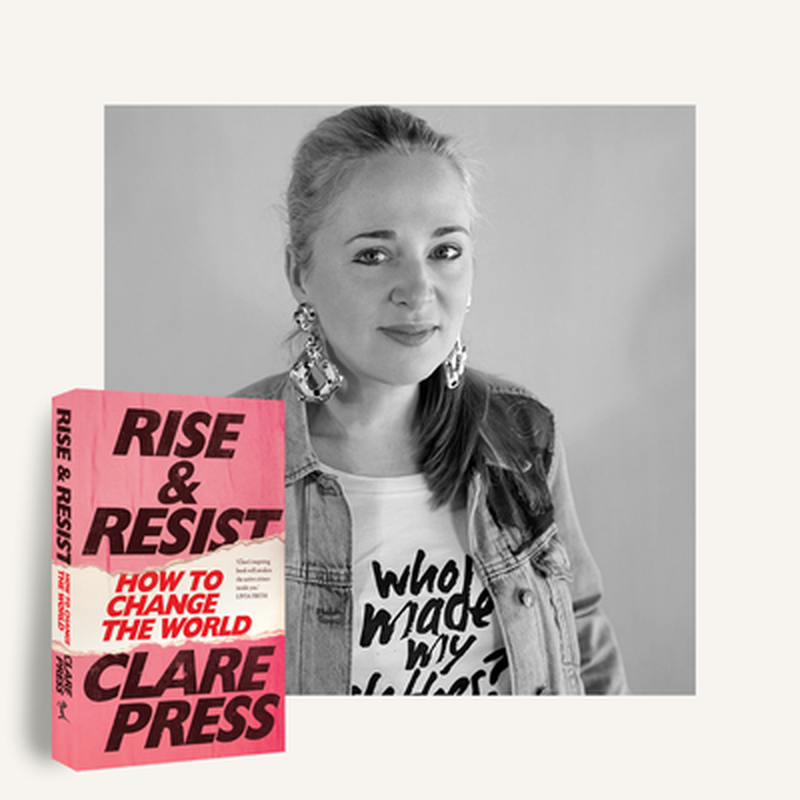 The book has made many headlines and Louise Milligan – whose initial 7.30 report on the topic won her a Gold Quill and a Walkley nomination – has been overwhelmed by messages of support and gratitude for tackling such a fraught topic and being determined to talk to survivors and distill their stories, the proceedings of the Royal Commission and the history of George Pell himself into such a lucid and cohesive work of narrative non-fiction. 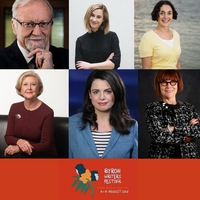 One of the most prominent voices of support last week was that of the Victorian MP Martin Foley who launched the book saying, ‘To the author, Louise Milligan – at a time when the death of journalism has been so regularly predicted, this work shows the best side of your noble calling.’ You can read the Minister’s full speech here. 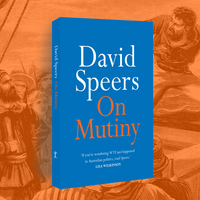 Book sales have gone through the roof and we have already ordered a reprint. “Each and every allegation of abuse and cover up against him is false. The book is an exercise in character assassination. 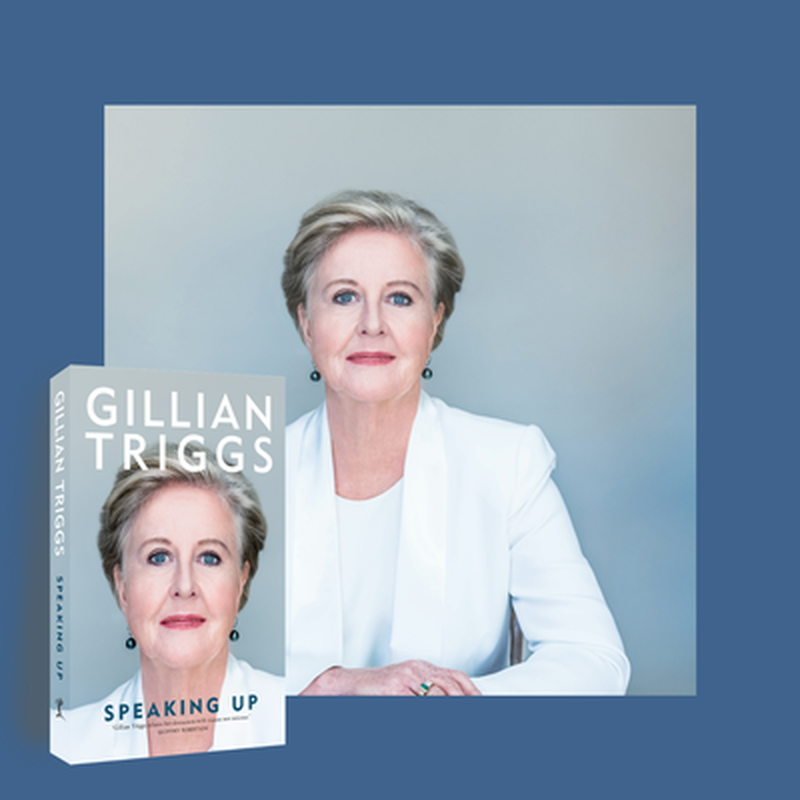 “The decision by MUP to bring forward the publication of the book prior to any findings by the royal commission and while allegations are still under consideration by the Victorian Office of Public Prosecutions is a blatant attempt to interfere in the course of justice. MUP rigorously rejects the suggestion that we are attempting to interfere with the course of justice. 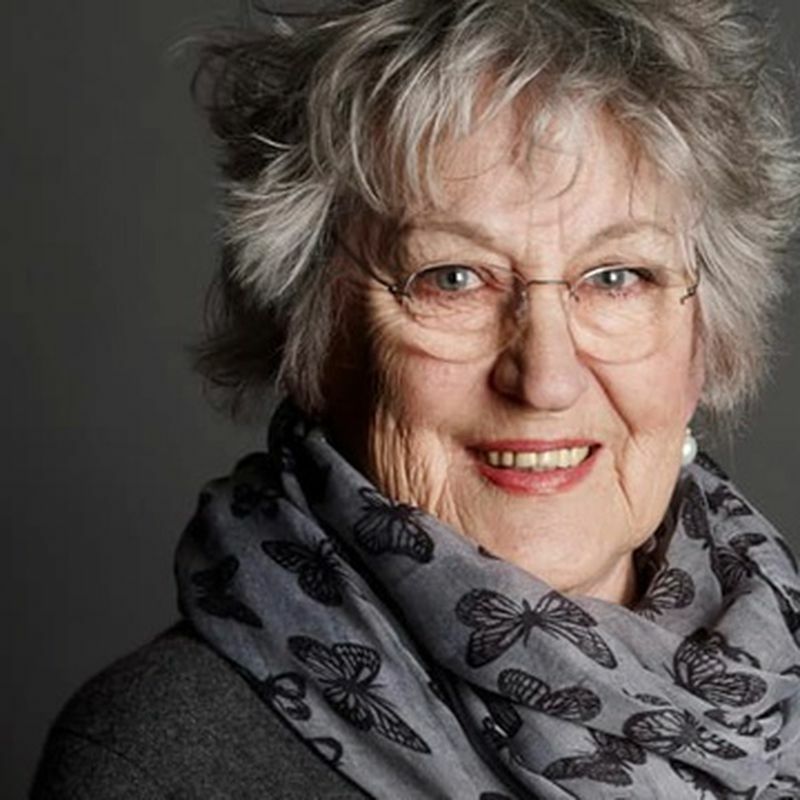 We stand by the book and its author. We believe the publication to be an important contribution to the ongoing public discussion about the history of sexual abuse in the Catholic Church. 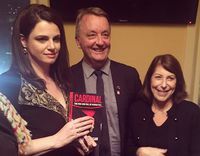 Louise Milligan's book Cardinal: The Rise and Fall of George Pell was launched at The Last Jar on Wednesday 17 May by Martin Foley MP.